DP World London Gateway is a unique development that combines the UK’s newest deep-sea container port with Europe’s largest logistics park, using world-leading technology to increase productivity and reduce costs. Located 10 miles from the M25 motorway, DP World London Gateway’s highly efficient road, rail and sea links offer a quicker, cheaper and more environmentally friendly way to transport goods to their destination. The port is the UK’s most advanced, best located deep-sea port, accelerating UK trade with its most efficient and reliable loading and unloading of vessels. The port provides excellent accessibility, with the UK’s best tidal access; road connections to the North, South, East and West via an eight-lane highway; and the UK’s largest port rail terminal with hi-cube access to the country’s major rail hubs. Integrated with Europe’s largest logistics park. Transforming supply chain management with greener strategy. PortCentric approach offers multi-modal logistics solutions on site. Collaboration with local business air freight facilities. Less than one hour by road to London’s international airports. Fast road and rail links to 70% of UK population. London Gateway Port is located within the Thames Gateway*, only 25 miles from the centre of London and close to key business locations such as Thurrock, Basildon and Southend-on-Sea. 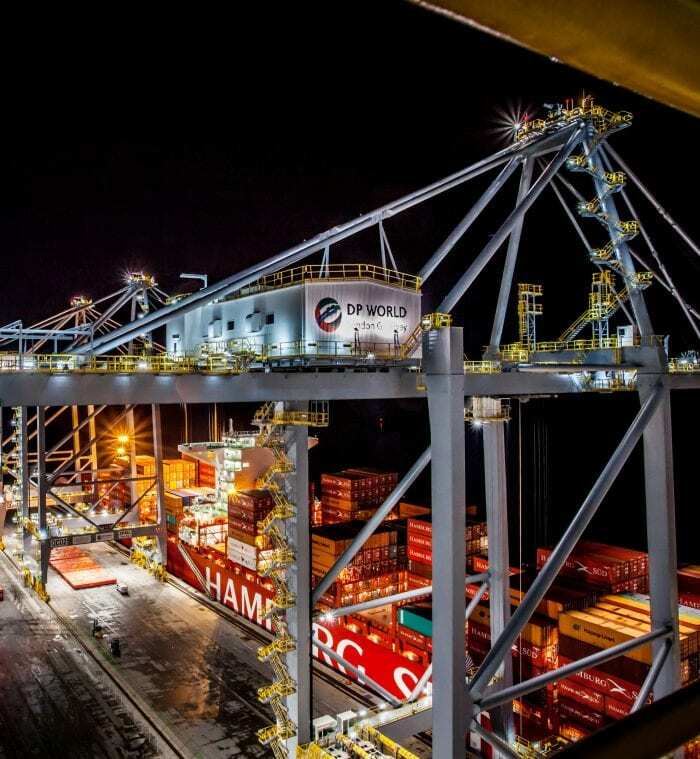 The port will provide unrivalled shipping and logistics access to the south east of England, the ultimate destination for many of the goods imported to the UK. * The Thames Gateway is an area of prime land stretching 70 kilometres (43 mi) east from inner east London on both sides of the River Thames. It has been designated a national priority for urban regeneration, taking advantage of the development opportunities realised by the completion of the High Speed 1 rail line. 15 minutes from M25 motorway, London’s orbital motorway. Location in the Thames Gateway, the UK’s largest economic development programme, stretching for 40 miles along the Thames Estuary. 50 minutes by road from London Stansted Airport with direct access to 200 cargo destinations worldwide. 1 hour by road from London Gatwick and London Heathrow airports. 30 minutes by road from London Southend Airport. Convenient access by road to Birmingham (2 hours 30 minutes) and Manchester (4 hours). Rail freight terminals on site. 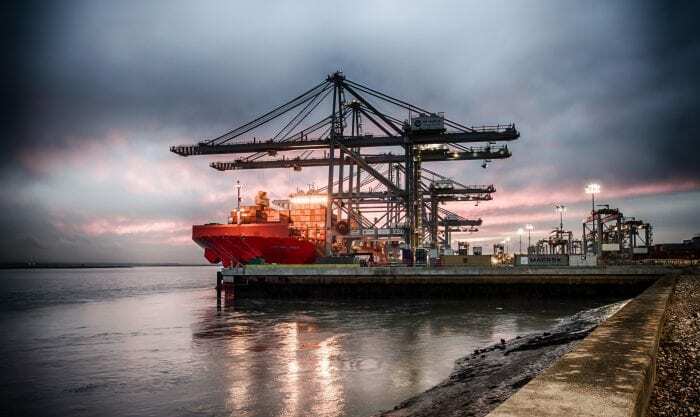 London Gateway Port is the UK’s most advanced, best located deep-sea port, accelerating UK trade with its most efficient and reliable loading and unloading of vessels. The port provides excellent accessibility, with the UK’s best tidal access; road connections to the North, South, East and West via an eight-lane highway; and the UK’s largest port rail terminal with hi-cube access to the country’s major rail hubs. Six deep sea berths with capability to handle the largest container ships in the world, ships that no UK port is currently able to accommodate. Highly- automated and efficient port providing a significant reduction in the time ships spend in port. Integration with Europe’s largest logistics park offering approximately 900,000 square metres (9.7 million square feet) for the distribution, manufacturing and high-tech sectors. London Gateway offers global brands, such as UPS, the opportunity to move away from conventional distribution methods by utilising river and short sea shipping routes. 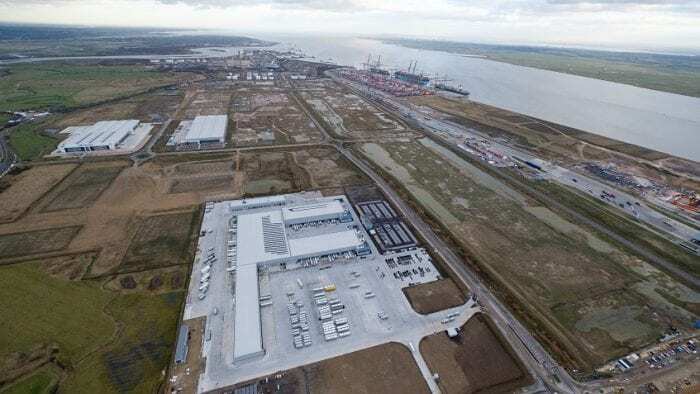 By combining the various modes of transport with warehousing, manufacturing and distribution, London Gateway offers the ultimate in what is known as “PortCentric” logistics. In this logistics strategy, the distribution centre is located at a port, rather than inland location, bringing companies closer to the markets they serve and decreasing freight miles. As a result, businesses will benefit from more cost-effective supply chain operations. 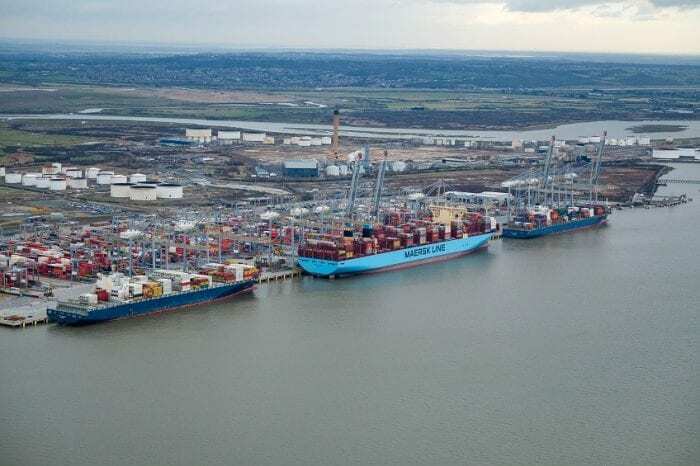 The port is also working with London Southend Airport to provide businesses using London Gateway with the benefit of close proximity to a business-focused airport offering urgent airfreight delivery to Europe. London Gateway is also located within easy reach of the other three London international airports at Stansted, Heathrow and Gatwick. 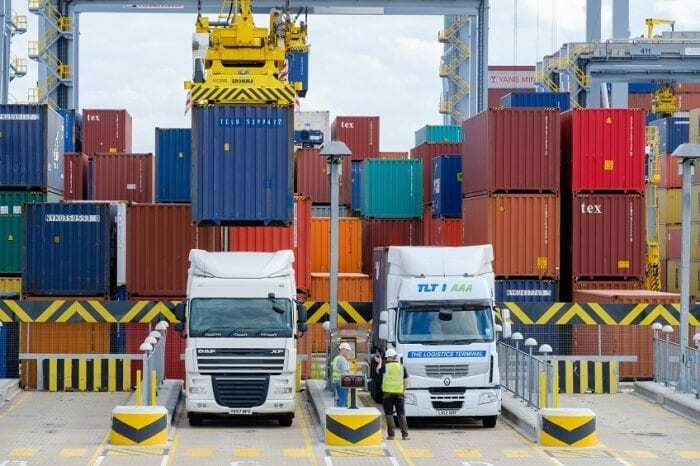 London Gateway offers a quicker, more reliable and greener way to transport goods to their destination compared with existing supply chain models. The port offers significant supply chain savings for global businesses with reduced transport costs created by having warehousing at the port of entry, closer to key UK consumer markets. 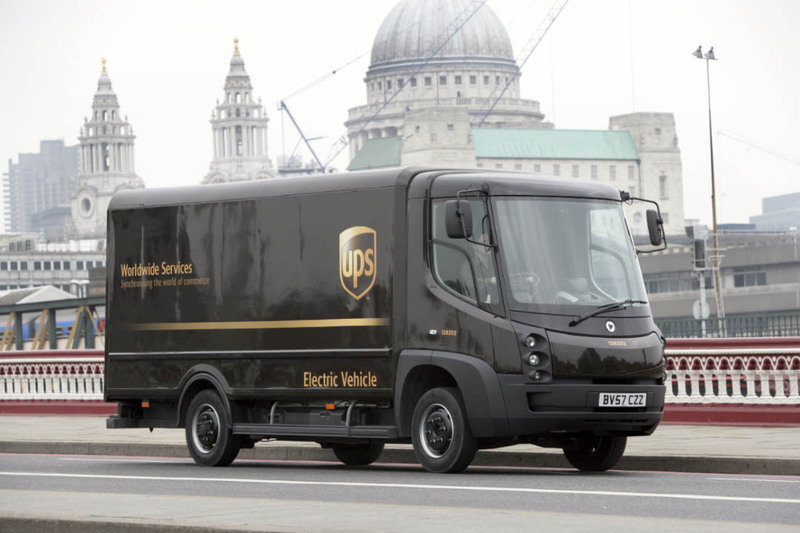 Analysts have estimated 65 million road freight miles every year will be saved, as many goods will no longer need to be transported from deep-sea ports to inland distribution centres. Instead, goods will flow quickly and easily from London Gateway port to the logistics park before distribution directly to shops and homes. 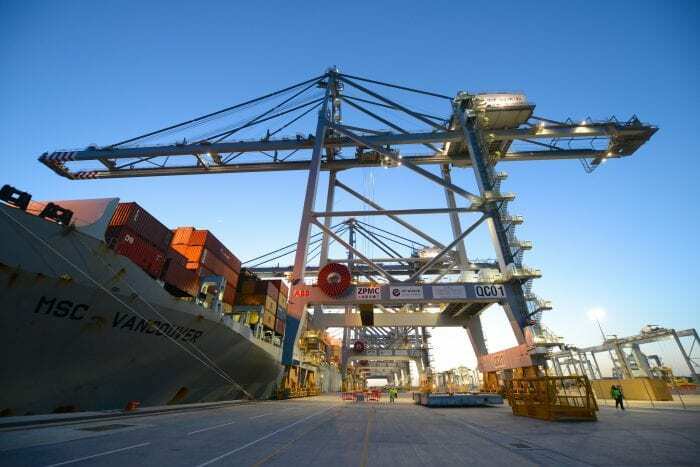 London Gateway Port allows shipping services direct access to London. Global brands will have access to 70 percent of the UK population who live within a 100 miles of London and to Europe, the UK’s biggest marketplace. Essex has more than 1000 port and logistics companies, more than any other county in the East of England. Thurrock provides the greatest concentration of logistics operations supporting London. Almost 14,500 employees work in the Essex logistics sector across a range of disciplines including warehousing, transport, administration, call centres, technology and management. The owners of London Gateway Port have estimated that the development will be worth more than £3bn to the UK economy. Work started in 2010 and the compete construction period is expected to last over a 10 to 15 year timescale. On completion, 2000 people will be employed at the port, with a further 10,000 jobs being created at the nearby logistics park and twice as many indirectly. Not only will the warehouse’s location and multifunctionality speed up transit times and boost the freshness of imports, it will also cut processing costs and create a smaller carbon footprint. 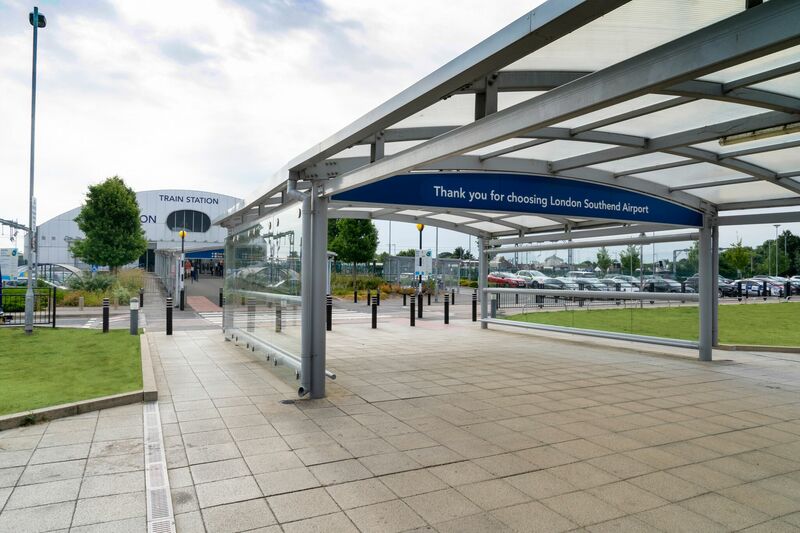 London Southend Airport is located in the south east of the county of Essex in the UK. 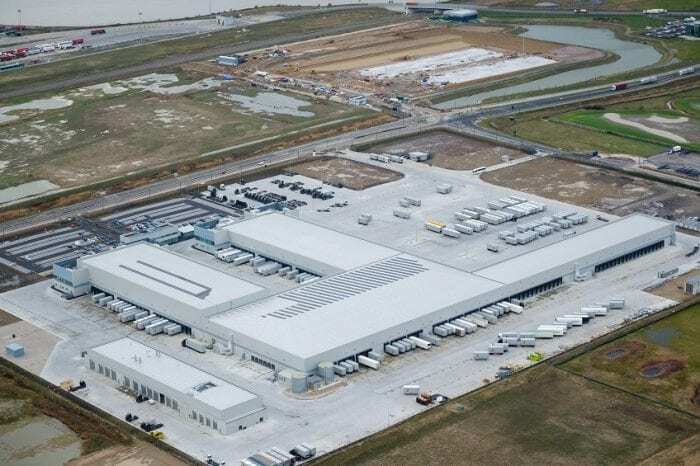 The opening of the UPS 32,000 square metre building at the London Gateway in Thurrock in April 2018 acts as a UK package processing hub as well as a gateway to UPS's global distribution network. 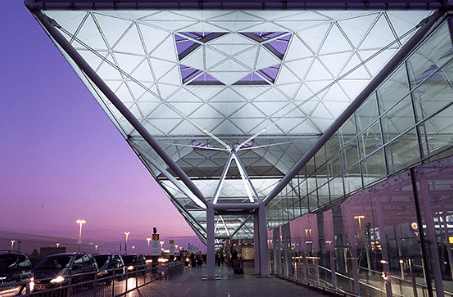 Located in Essex, London Stansted is the UK's fastest growing airport. 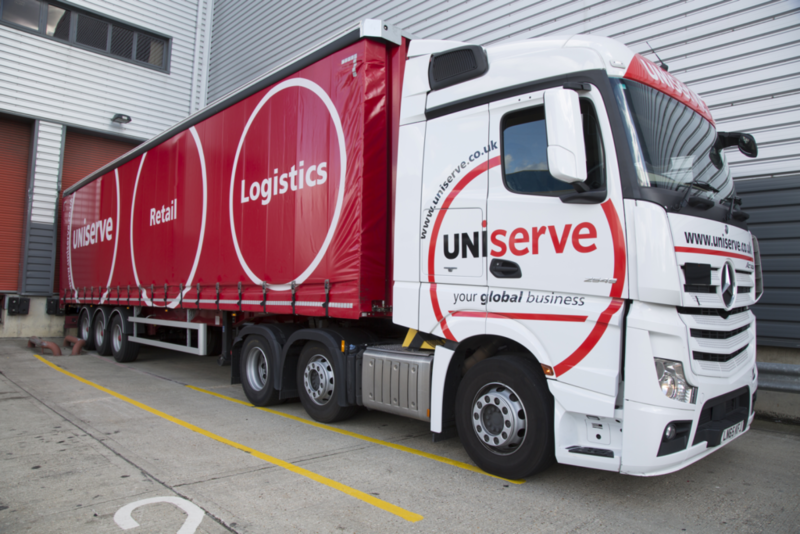 Uniserve Group, is the UK’s largest independently owned logistics provider, with headquarters at Upminster in Essex and main distribution centre in Tilbury.